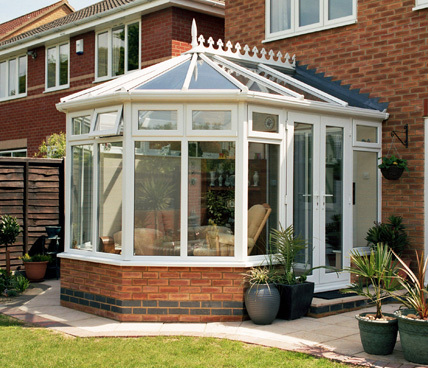 Many people choose to have a Victorian conservatory installed onto their home due to the elegance provided by the design. 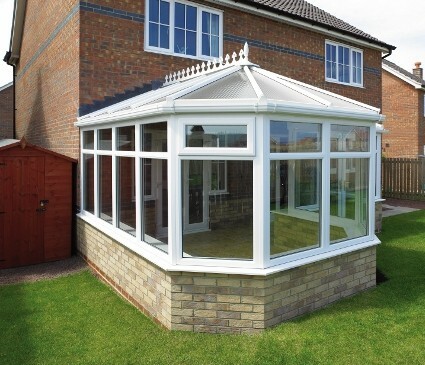 Although they are perfect for period homes from the Victorian era these conservatories also make a great choice for new build properties also. 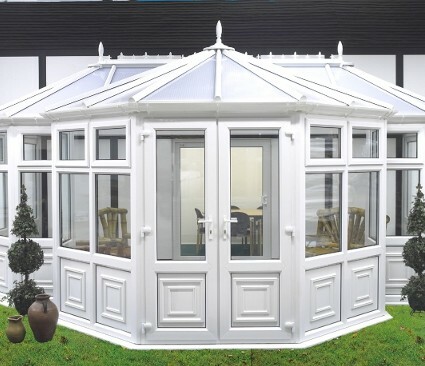 Victorian conservatories come in two main styles, these being the three-facet Victorian, which features a bay front with three main windows at wide angles, and the five-facet Victorian, which also features a bay front but with five main windows for space as well as aesthetics. 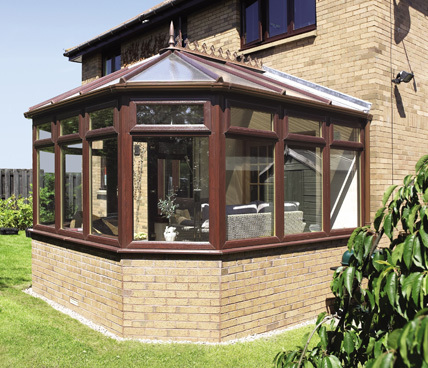 As with all conservatories from the Signature Windows Range, Victorian conservatories come with a wide range of finishes and designs to ensure the conservatory you choose is right for your home. 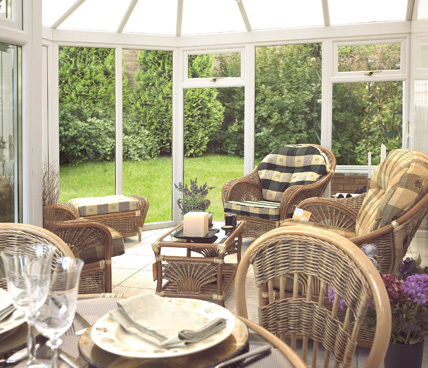 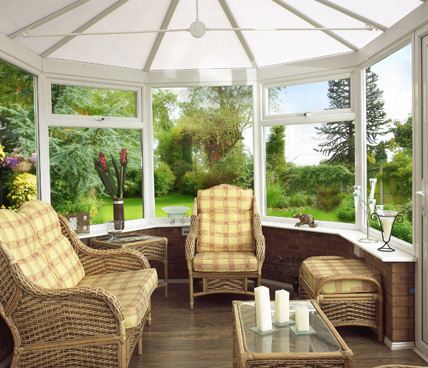 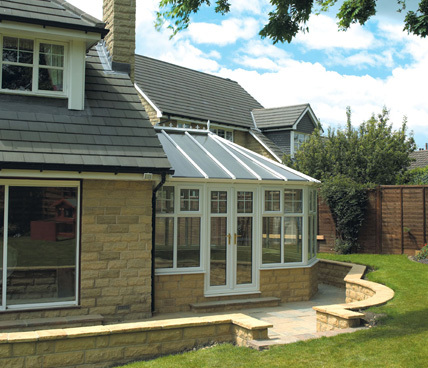 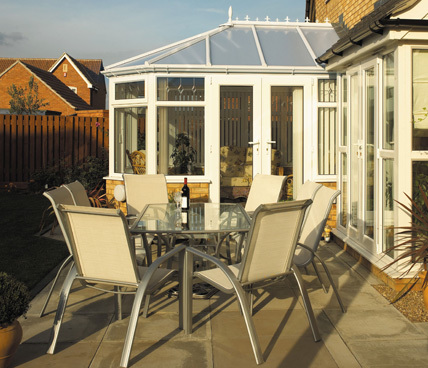 Please view our galleries to find the right conservatory for you and your home, if you are unsure on any decision please do not hesitate to contact us for professional guidance towards choosing the right conservatory for you.